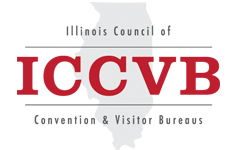 Resources provide ICCVB members with access to relevant organizations, ICCVB logos, and updated information affecting the industry. Each feed is continuously updated by the source. Visit the Member Center (login required) to access the service. Other information relevant to RSS Feeds appears below. Where can I download a FREE reader?